You can get us involved at any stage of your project – from strategy to design, or from production to implementation. 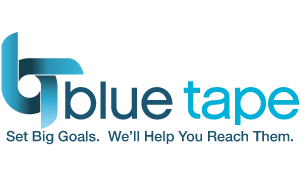 Call on us to help provide insight on achieving your goals. We would love to be involved from the very beginning, and see the project through every phase. Already have a strategy and need help taking it to the next step? We have expertise in developing a look and feel and creating content that will help your strategy succeed. Some of the best strategists and brightest creative minds count on us to “bring their ideas to life”. You can depend on us to treat your projects with high levels of TLC. Regardless of where we get involved in the ‘life-cycle’ of your project…you can count on us to complete it. Database creation and management for targeted communication. Getting a direct mail piece into the mail stream. Send out an email. Ongoing project management, measurement and analytics. Often time the results depend heavily on the follow through. You can count on us to provide that essential support.